Zagg provides warranty replacement for its products. If you wonder how to can get a Zagg warranty replacement for your product. Just hop on, in this article well discuss everything related to Zagg replacement. 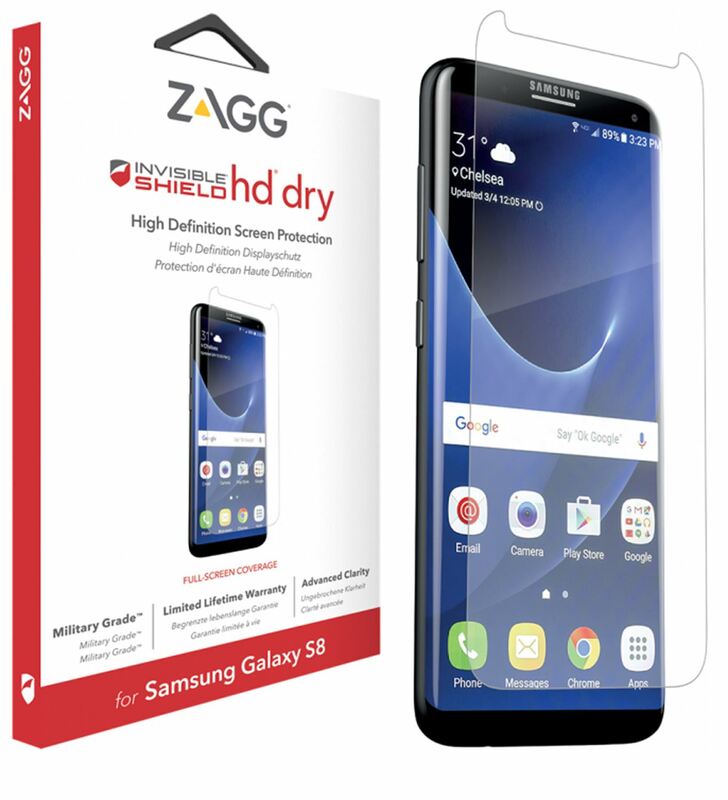 Most people order the replacement of the Zagg screen protectors. Before we get into the details of Zagg replacement procedure. Let us consider some Policies for Zagg warranty replacement. We’ll discuss here some of the important Zagg-Warranty Polices here. Zagg warranty is only available for InvisibleShield, iFrogz, and BRAVEN-branded products. The first requirement is you must have registered your product at Zagg.com/Register. To See, How you can complete your registration procedure at Zagg Com Register. 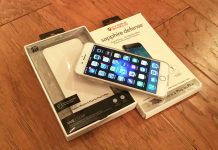 After you register your product at Zagg.com, mophie.com or braven.com. You also need to provide your credit card no. 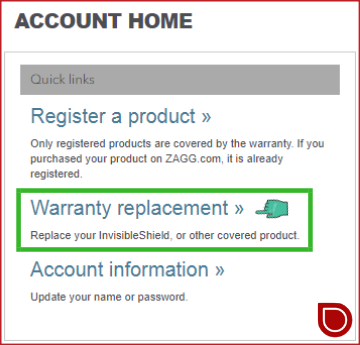 Zagg warranty does not apply to products purchased from unauthorized vendors. Which include eBay.com. Products purchased from Zagg official vendors will automatically register when you log in to the official website. Without any more prolegomenon, just come to the steps of warranty replacement. Zagg replacement steps are very simple. Just follow my lead and you are almost done. You need to login to your Zagg account. After you log in, you will see a dashboard of your account. There are different options like Register a product or warranty replacement. Select the warranty replacement option. Next, you need to select the appropriate date of purchase for your product. For this purpose, you need to be sure and exactly remember the date of purchase of a product for which you want a warranty replacement. 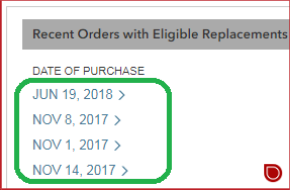 As soon as you select the date of your Zagg replacement product. You will see the complete detail about that purchase order. After you verify it, you can request for replacement by just click the button. Do You Know? You can also get Zagg warranty replacement from participating franchise of Zagg. But they will charge you a small installation price for your product. Now comes the final and main part of your Zagg replacement. After you request is submitted for Zagg product you will be asked to provide your Credit card or Debit Card number. Well, You should not worry about any extra charges for your replacement product. Zagg doesn’t charge you any cost for your replacement product. They only charge a small fee for the shipment. You must mail back your old product within the 60 days of your replacement request. If Zagg does not get your old product within a specified period of time. You will be charged with a full price against your replacement product. How do I follow the instruction to log in to my account? Thank for your comment. Follow the link to complete your registration procedure!